This pack of 20 White Cash Register Rolls from Premier Rolls is the ideal choice for keeping your cash register stocked and operating at high efficiency. Producing excellent print quality, these rolls ensure smooth, trouble-free operation when you need it most. 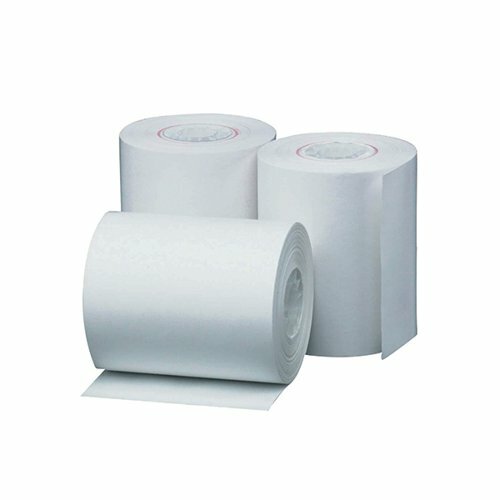 Each roll measures 44mm wide with a 70mm diameter and 40m roll length for use in compatible cash registers and till machines.